Available 111 Gaj Kothi at Excellent Location in A Block, Aerocity, Mohali. Kothi situated just single entry from main road. 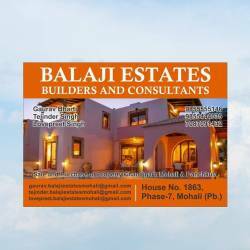 South/East Facing Kothi at Very Reasonable Price.